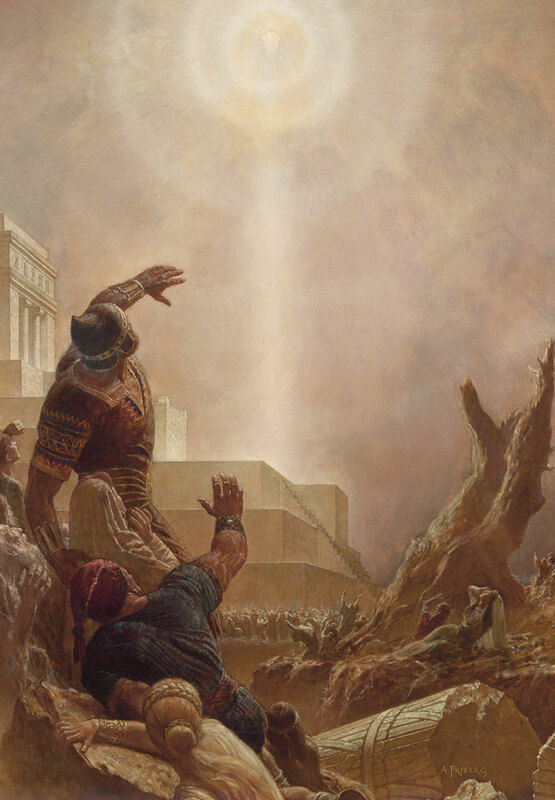 Today, the Church announced it will begin production of a video library of scenes from the Book of Mormon, similar to the New Testament project The Life of Jesus Christ Bible Videos (biblevideos.lds.org) that was just completed. Jesus Christ Appears to the Nephites, by Arnold Friberg © 2016 by Intellectual Reserve, Inc. All rights reserved. This library of videos will serve many purposes, including providing materials for personal and family viewing, Sunday and seminary classroom viewing, missionary efforts, and other projects. Filming will begin in June 2017 at the LDS Motion Picture Studio’s South Campus near Goshen, Utah. 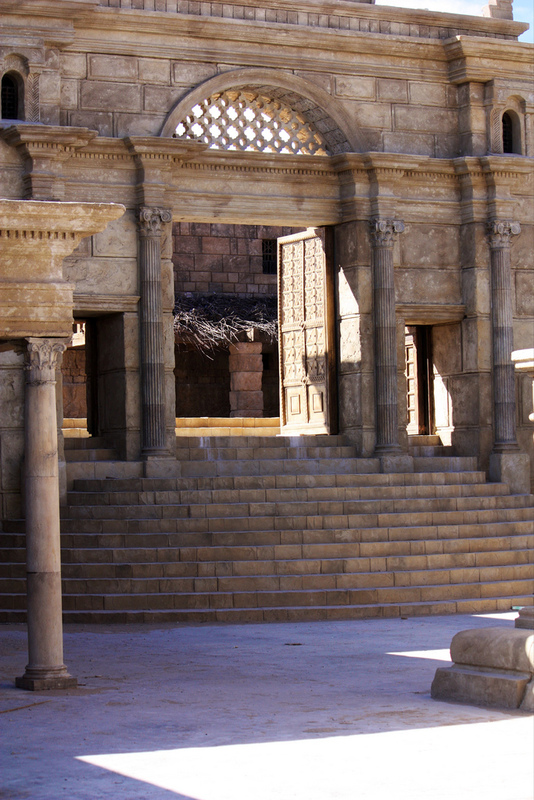 Other scenes will be filmed at various North American locations yet to be determined. The first videos from this multi-year project are scheduled to be released in 2018. Today, a notice was sent to ward and stake leaders looking for potential cast members. They are looking for seasoned actors, amateurs, and those with little or no experience. Get more information at casting.lds.org. The video series will be filmed in English and is anticipated to be translated into Cantonese, Cebuano, French, German, Italian, Japanese, Korean, Mandarin, Portuguese, Russian, Samoan, Spanish, Tagalog and Tongan. The video footage will also be available to Latter-day Saints and those of other faiths interested in using video and image assets for various noncommercial projects. Learn more in the article “Book of Mormon to Come to Life in New Church Video Series” from the Church’s newsroom site MormonNewsroom.org. Hi to all I am a LDS, I am also an actor from the UK and would love to be part of this amazing wonderful production. Brother Spoors, to participate in casting for the Book of Mormon video series, go to casting.lds.org.